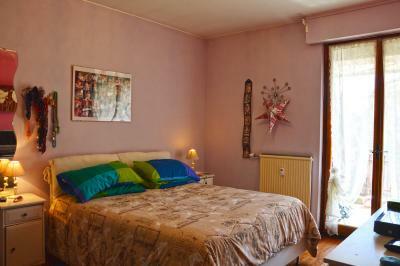 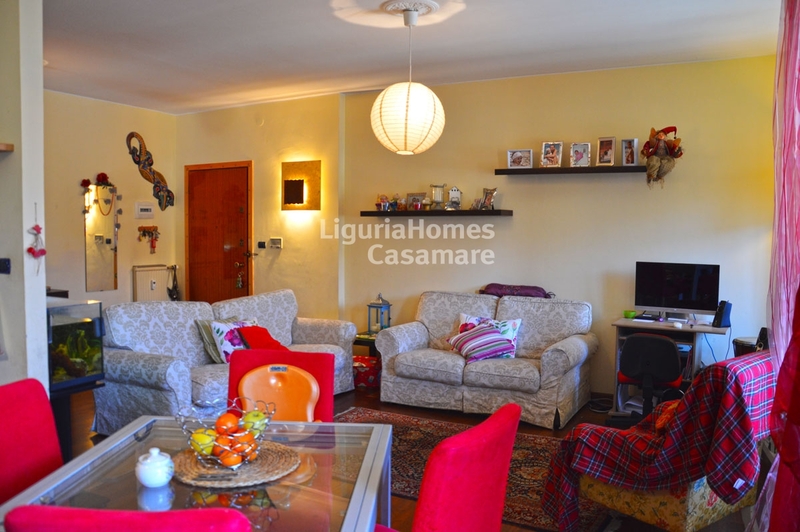 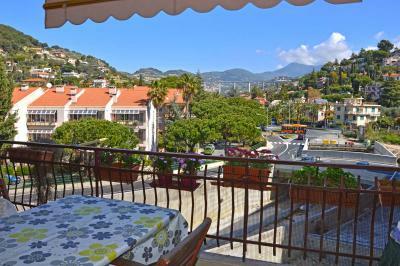 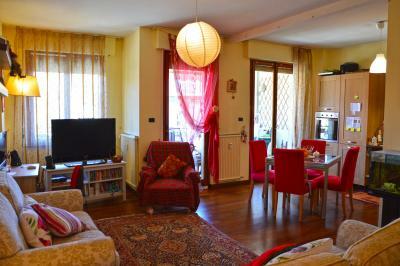 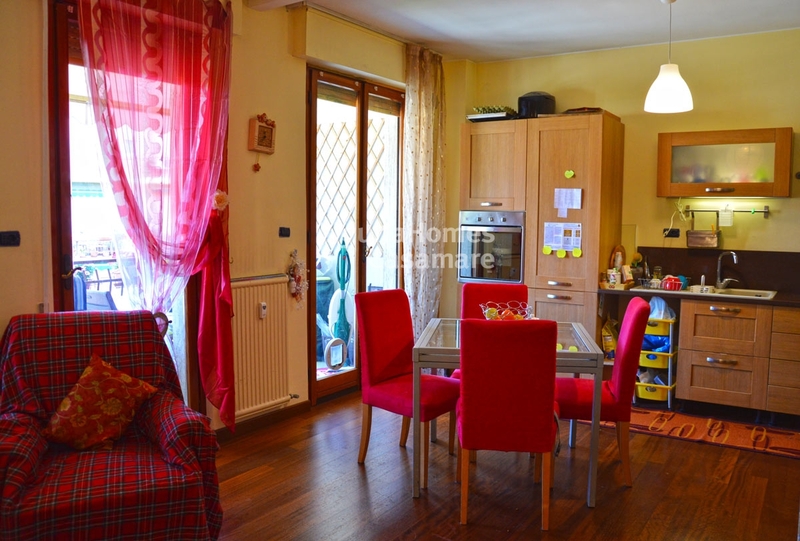 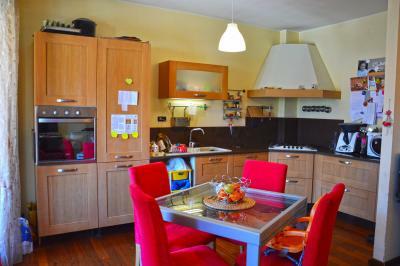 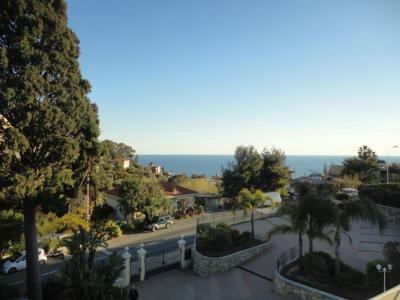 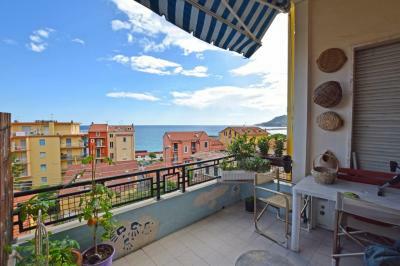 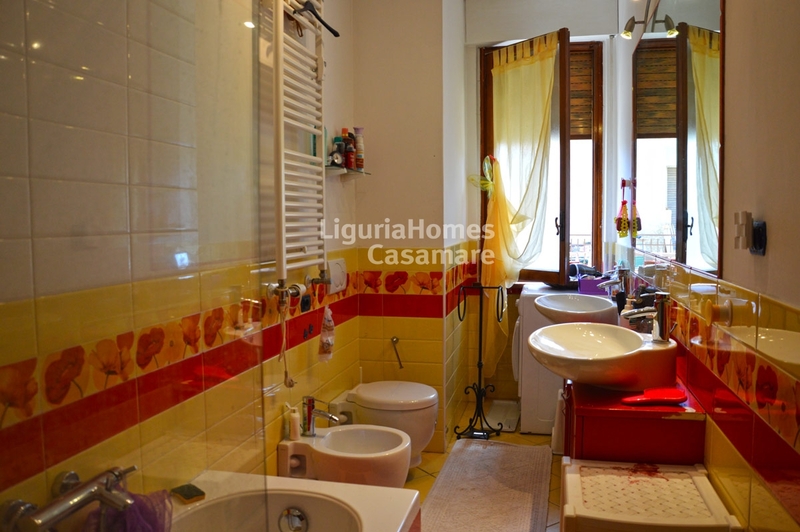 Two bedroom Apartment for Sale in Bordighera. 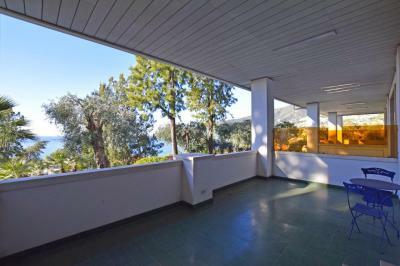 Close to the beaches and the amenities of Bordighera, renovated two bedroom Apartment for Sale at the last floor of a residential area. This two bedroom Apartment for Sale in Bordighera consists of: large living-room, open kitchen both facing on the beautiful terrace, 2 bedrooms, bathroom and a further terrace. 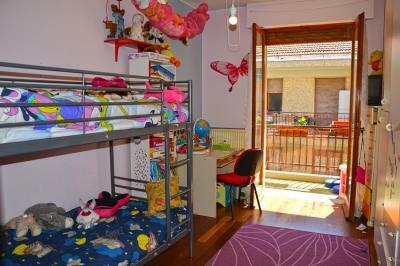 At the ground floor a private garage is also included.